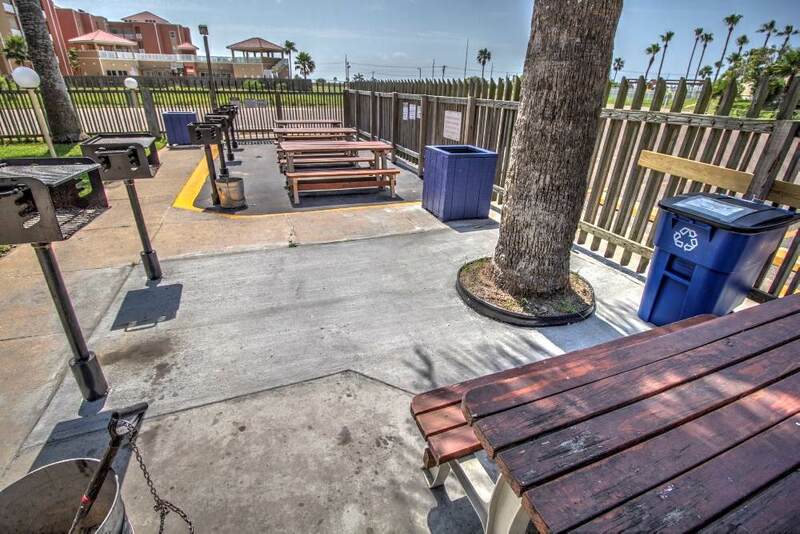 Beautiful 4th floor, 1 Bedroom/1 Bath, fully furnished, Condo with South facing balcony overlooking the Schlitterbahn Beach Water Park and for watching those future Space X rocket launches. Walk to the Schlitterbahn Indoor Water, restaurant and the Gulf beach. 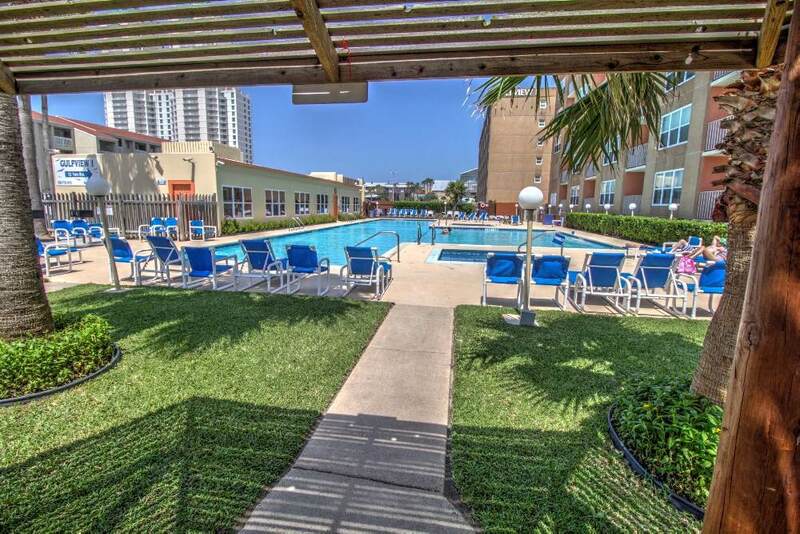 Gulfview I Condominiums amenities include: BBQ area; large pool & hot tub; Club house, HOA office and front desk. 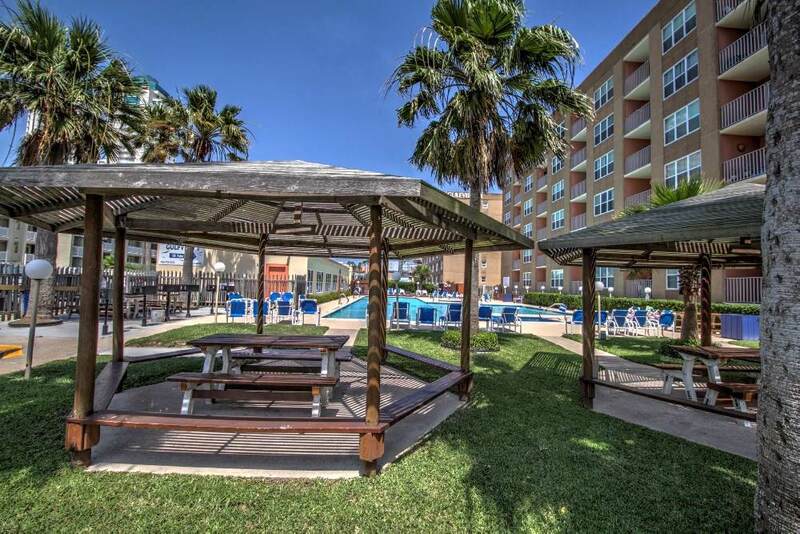 Excellent Condo location for short and long term rentals. 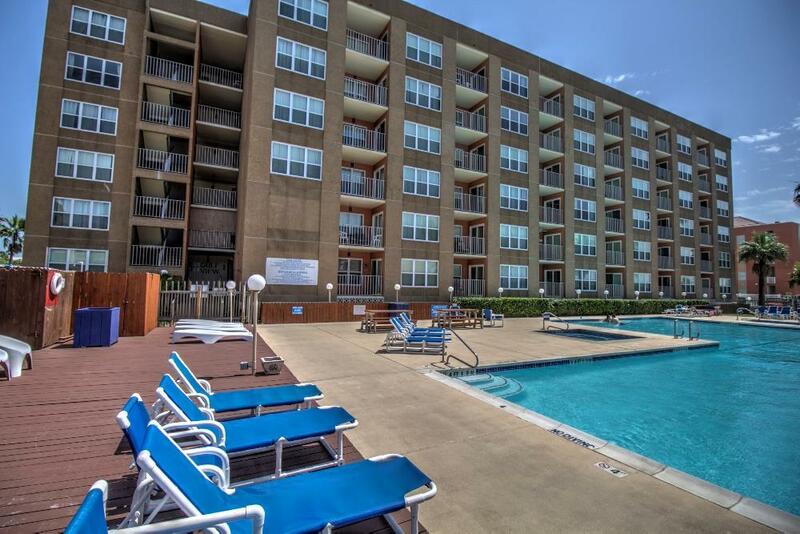 HOA Fee includes: common area maintenance of grounds, parking, pool; basic cable TV; internet; water/sewer; pest; trash. Listing courtesy of Paul Gifford of Furcron, Inc..